Time for a new challenge over at Inky Impressions. I hope you all enjoyed the new release. Our theme is Spring. 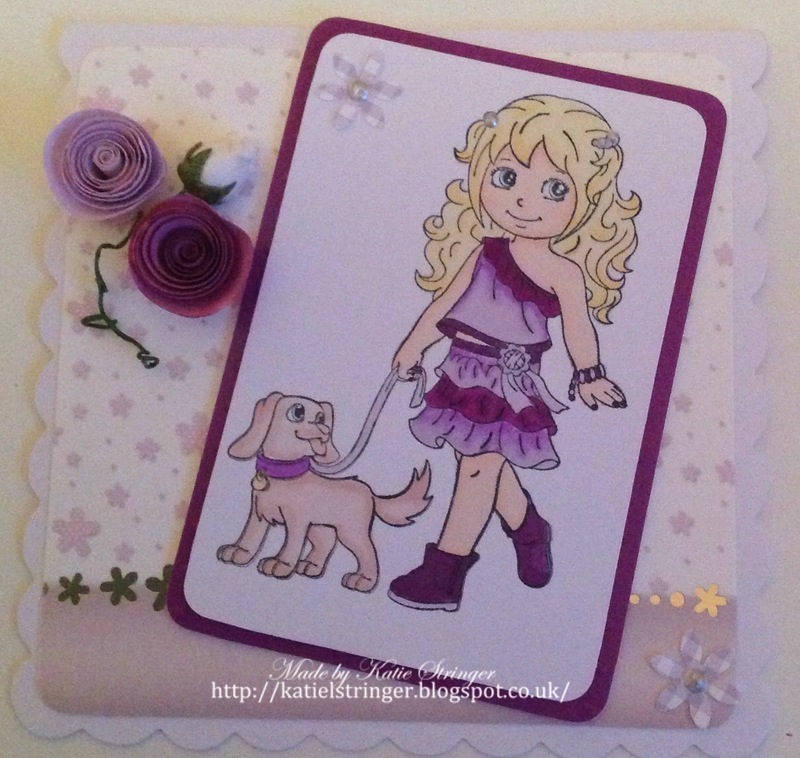 I love using purple and with the flowers this is a very spring card.